Holds plates upright. 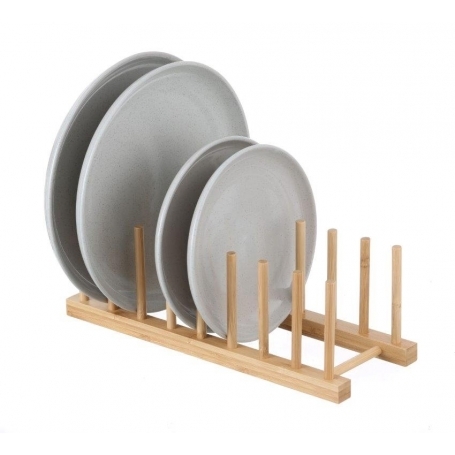 Great for displaying plates or draining after washing. This rack is great for keeping pot lids organised and saving space. Holds 8 items.